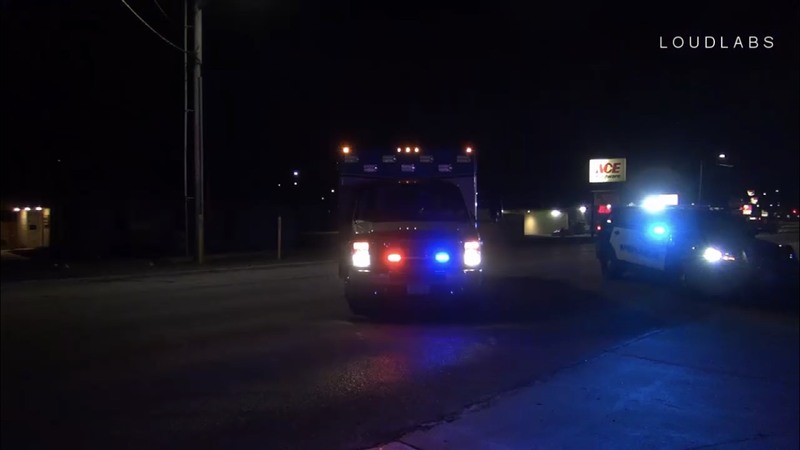 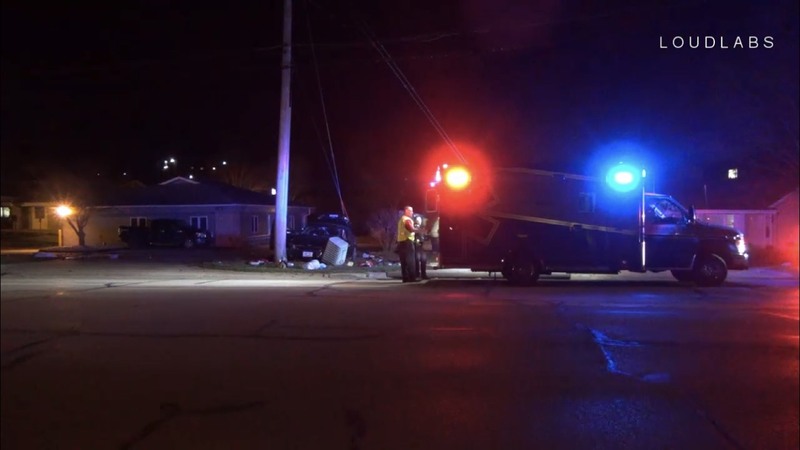 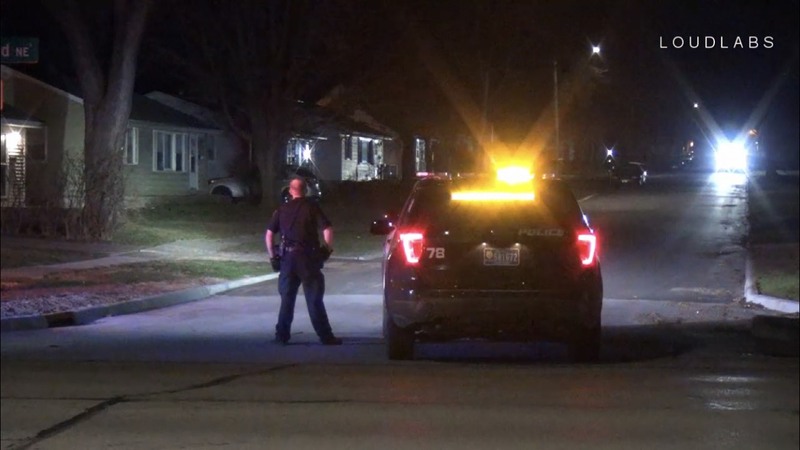 CEDAR RAPIDS, Iowa (LoudLabs CR) – On 4/5/2019 at approximately 11:00 PM, Cedar Rapids emergency services responded to a motor vehicle accident with injuries at 3535 Center Point Road NE. 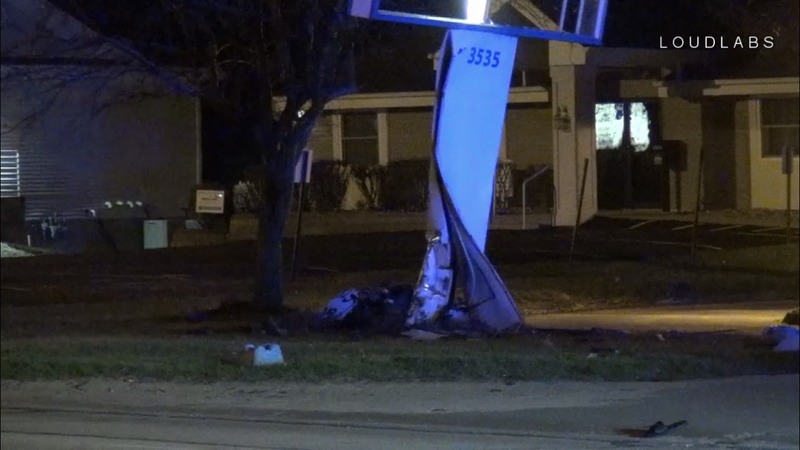 Arriving units found a sedan which had left the roadway, striking a sign and several other objects. 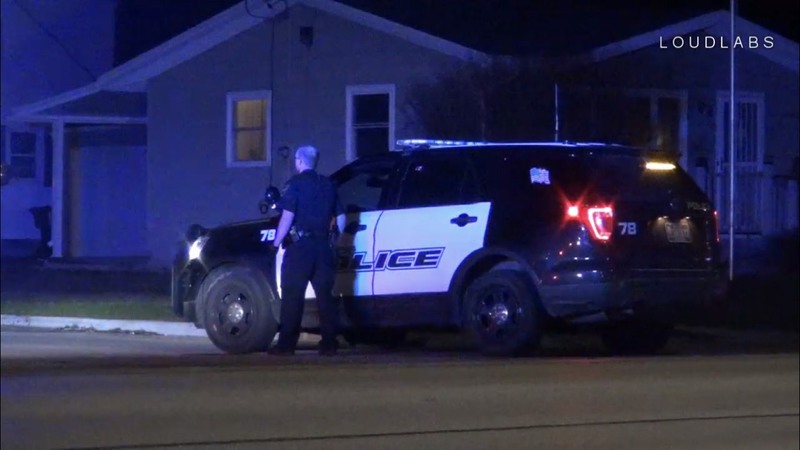 A passenger remained with the vehicle, while the driver bailed on foot and was located by police several blocks away. 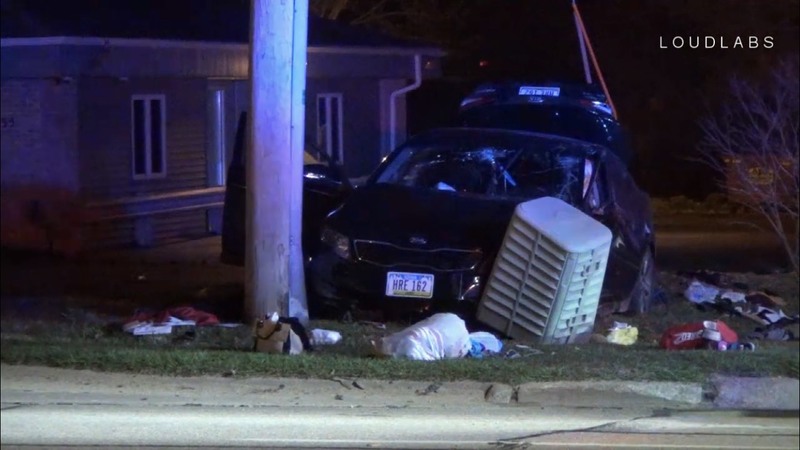 Both driver and passenger were transported by Area Ambulance to a local hospital, and CRPD is still investigating at the scene.